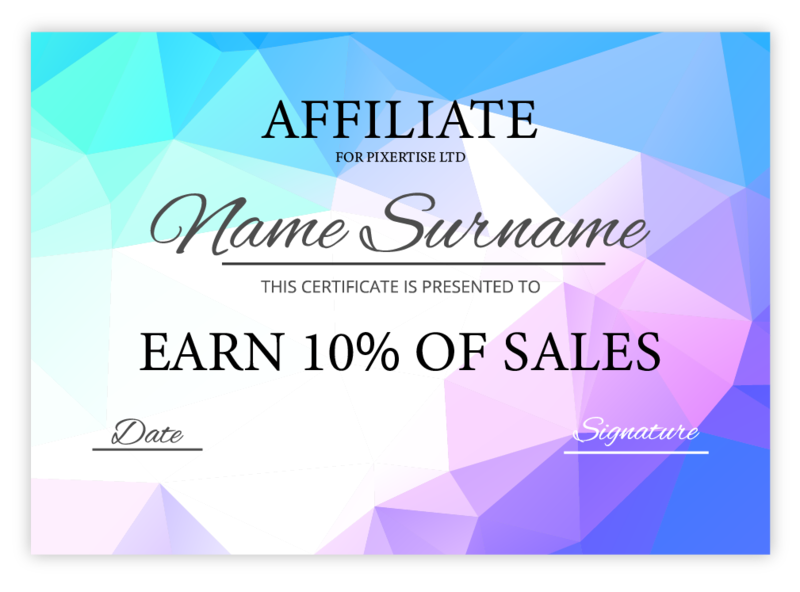 Home / Become an Affiliate and Earn! Sign up for an affiliate account with us and create your unique affiliate link. Share your link with your friends, businesses and contacts. Any subscriptions sold using your unique link will automatically be accredited to your account. You will earn 10% on every sale from that customer, for the time they are with us. Plus we give you a 10% off code for you to give to your contacts to sweeten the deal!